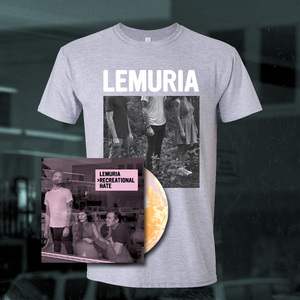 Lemuria are back with their brand-new record Recreational Hate. 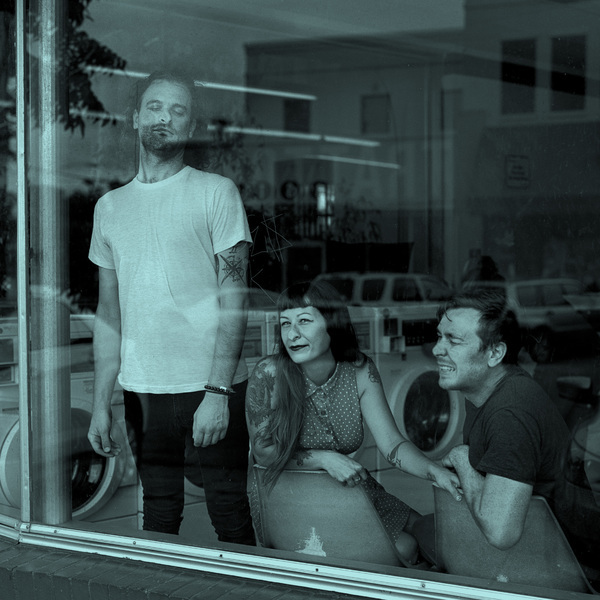 Having formed in 2004 in Buffalo, New York, in the landing of an apartment stairway, after 15 years of touring, 4 albums, and dozens of 7"s later, the band is much different than it was when it began. Recreational Hate is much like this evolution - something different, yet familiar. The songs contain elements of the past, present, and future of the band, but without abandoning everything that made us fall in love with them in the first place. Whether you've followed them for years, or are luckily discovering them for the first time, you're in for a treat. 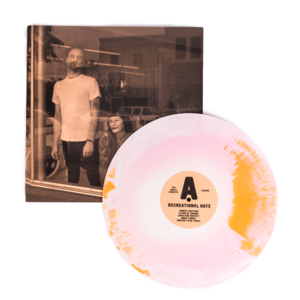 Available on BSM exclusive orange and pink starburst LP or CD with a t-shirt. 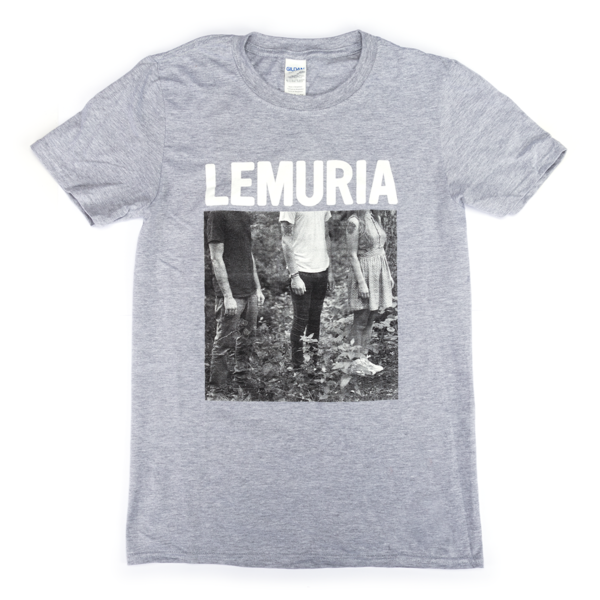 T-Shirt is grey, on Gildan Softstyle.